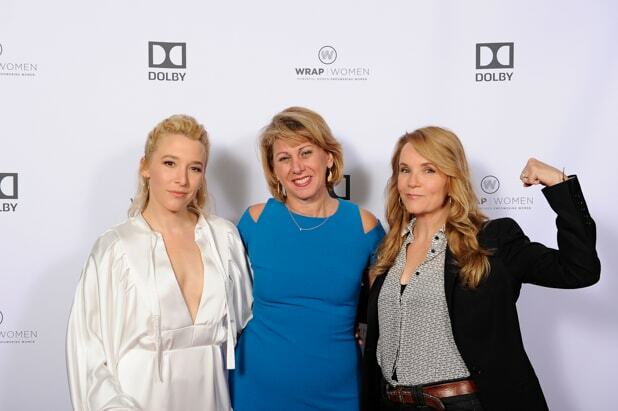 Actress Madelyn Deutch, TheWrap founder Sharon Waxman, and actress-director Lea Thompson attend the Power Women Breakfast San Francisco. 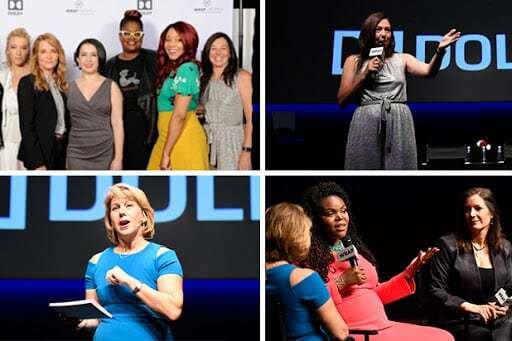 TheWrap CEO Sharon Waxman, Mayor Aja Brown, The Labz CEO Farah Allen, actress Madelyn Deutch, actress-director Lea Thompson, Sola Travelers founder Valeska Toro, Digital Undivided founder Kathryn Finney, Quirktastic CEO Bryanda Law, Mayor Libby Shaaf and Capital One's Cathryn Posey at Power Women Breakfast San Francisco. 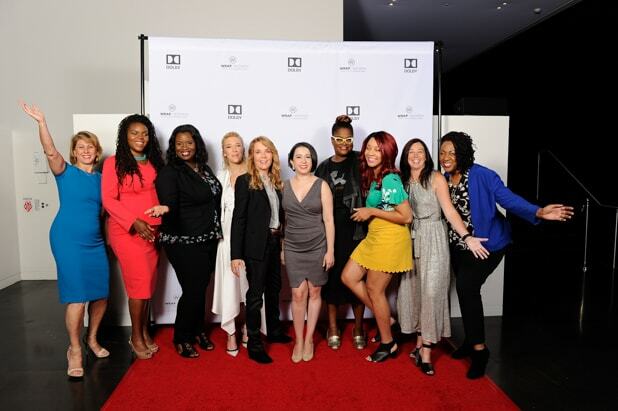 The Labz CEO Farah Allen, Quirktastic CEO Bryanda Law, Capital One's Cathryn Posey and Sola Travelers founder Valeska Toro at Power Women Breakfast San Francisco. Guests, including Oakland Mayor Libby Schaaf and Compton Mayor Aja Brown, at the Power Women Breakfast San Francisco. Aja Brown with Digital Undivided Founder Kathryn Finney at the Power Women Breakfast.